Go call your moms, guys, because your favorite Oedipal complex-touting, dream-repressing psychoanalyst is getting a TV show. That’s right: Netflix has green-lit Freud, an Austrian thriller that imagines a young Sigmund Freud off the chaise lounge and onto the streets of 19th century Vienna to fight crime, according to THR. After the success of the German mystery series Dark, Netflix is teaming up with Austria’s public broadcasting company ORF for an eight-part series about the founding father of psychoanalysis. When a serial killer begins plaguing Vienna, Freud teams up with a local medium and a surly detective to hunt the murderer down. The series is on par with Netflix’s recent expansion of its international markets. In June, the streaming giant signed a multi-year contract with Dark creators Baran bo Odar and Jantje Friese, the first deal of its kind for the streamer in Europe. Marvin Kren (4 Blocks) is set to direct the drama, with production scheduled to begin in the fall. Casting is currently in progress. 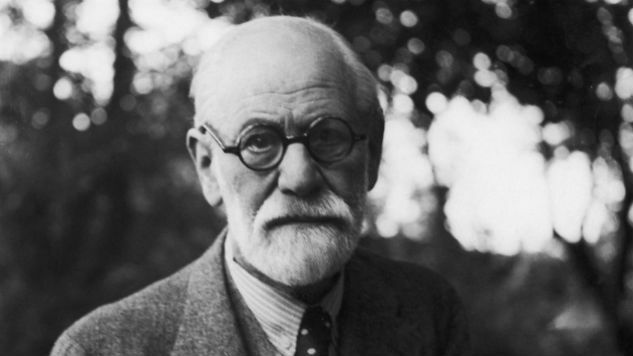 That’s all the time we have, but check back for more news on Freud.